Roses are very traditional flowers used to celebrate anniversaries and romantic holidays, birthdays and special occasions, and more. 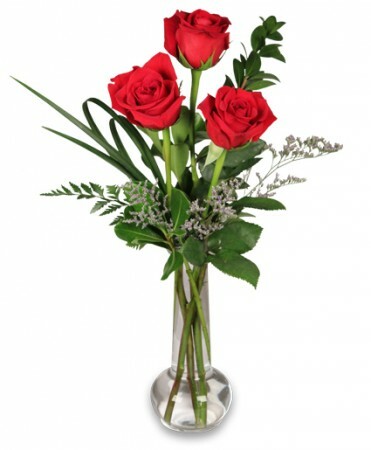 Roses can also be used in contemporary arrangements for a variety of occasions. Regardless of the occasion, when you've received an arrangement of roses it quickly becomes a special moment and fantastic memory. Help keep your memories (and roses) alive with the help of these great flower care tips. 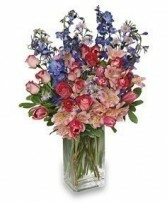 Place stems or bouquets of fresh flowers in water as soon as possible. Add preservative to the water. Preservative packets can be found at local flower shops. 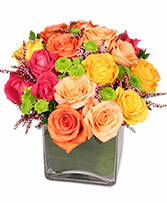 Keep fresh flowers away from draft and extreme temperatures which can quickly dry the flowers and cause wilting. 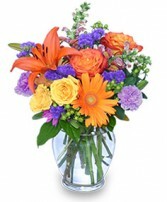 Avoid placing flower arrangements in windowsills and other areas of full sun where flowers can wilt due to overheating. All flower stems should be submerged in water. 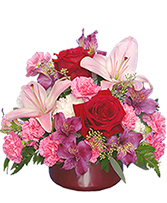 Decline of fresh flowers occurs much more quickly after stems have been removed from water. To maintain fresh flowers longer, trim the stems and change to fresh water after a few days. 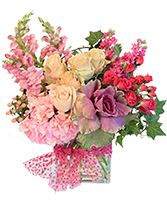 Immediately remove dead or wilting stems from fresh flower arrangements.